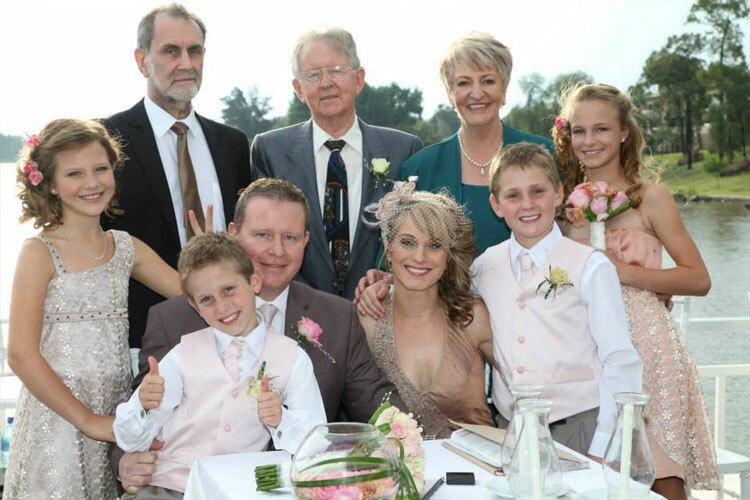 Choosing a wedding chapel in the Vaal Triangle for your wedding day is a very exciting part of your wedding planning experience, and probably one of the most important! This is where you and your loved one will exchange vows, what you will remember and where your guests will experience your special day with you. When you go on site visits to see the wedding chapels in the Vaal Triangle, you will get a feeling of what will work for you, and how you have envisioned this special day. There are a few things to consider before going about choosing a wedding chapel for your wedding ceremony, which we have listed for you below. Should you wish to get more information about the Liquid Lounge for your wedding day, contact our friendly team to arrange an appointment. Location: The first thing to consider when looking for suitable wedding chapels in the Vaal Triangle for your wedding day, is the location. Are you having a destination wedding in a remote location in the bush, or do you need something local and easily accessible? Determine in which area you would like to have your wedding, and also look at the surrounds of the wedding chapel or venue. Theme: The wedding theme plays another important role in determining your wedding chapel in the Vaal Triangle. If you’re having a rustic / country themed wedding, then a barn-style or forest type wedding chapel would do the trick. 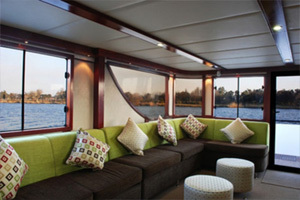 If you’re looking for something a little more glamorous, how about a luxurious river cruiser for your wedding day. 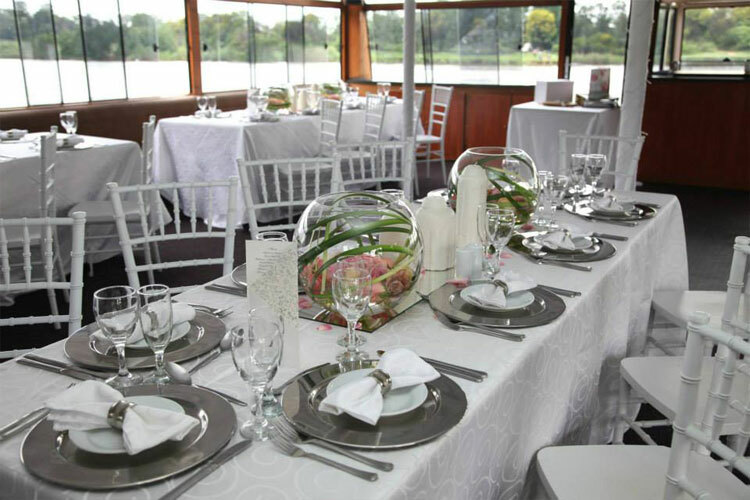 Budget: The wedding chapel in the Vaal Triangle also needs to fit into your wedding budget to ensure that you don’t overspend in this department. Seating: How many people will be attending your wedding, and how many guests can the wedding chapel seat? This is another crucial factor to consider! 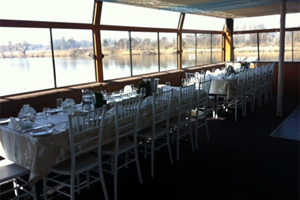 Photo opportunities: Remember to look around at the wedding chapel in the Vaal Triangle’s surrounding area. Are there opportunities to take nice wedding pictures during and after the ceremony? 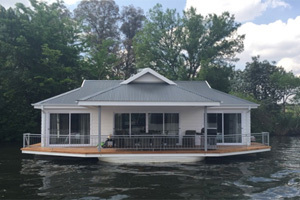 Reviews: A good tip is to look at reviews online about the wedding venue on platforms like Facebook, Hello Peter etc. This should give you a clear indication of how previous clients experienced this wedding chapel in the Vaal Triangle. 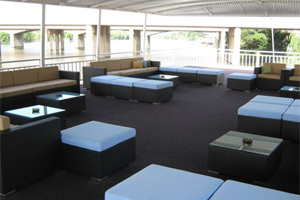 The Liquid Lounge offers an exclusive wedding venue in the Vaal Triangle to clients who are interested in a Vaal River wedding venue. 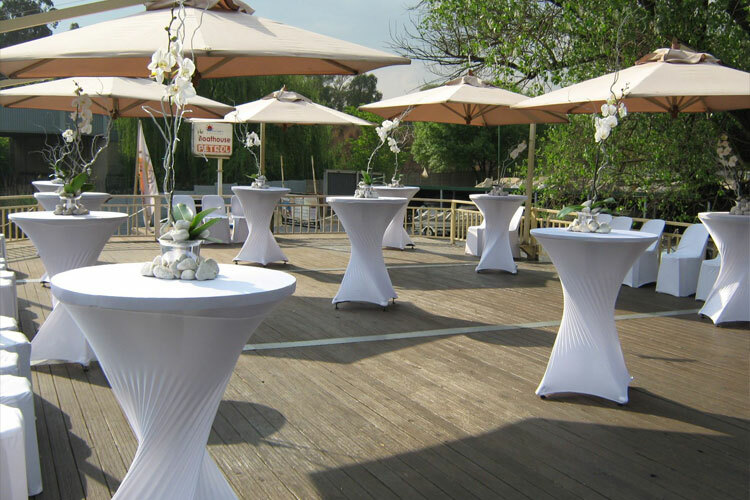 We depart from the Riverside Hotel in Vanderbijlpark, where you have the option of making use of their beautiful garden and wedding chapel in the Vaal Triangle.